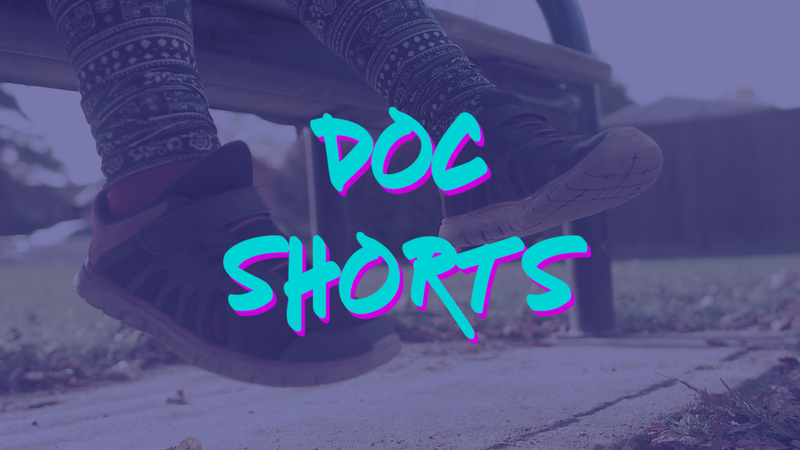 10 documentary short films created in the Ottawa-Gatineau region, including those in partnership with the Algonquin College TVB program. Click through the image for complete doc lineup. Detective Samantha Woodhouse returns to her hometown of Hellmington when her father unexpectedly dies. Sam soon discovers that her father’s death is linked to the disappearance of Sam's former high school classmate 9 years earlier. Desperate to solve this decades long mystery, Sam battles hallucinations, insomnia and her own personal demons as she tries to uncover the sinister truth at the heart of this decades long mystery. The screening will be followed by a talkback with Digi60 alumni filmmakers Alex Lee Williams, Michelle Aseltine & Jay Drakulic.